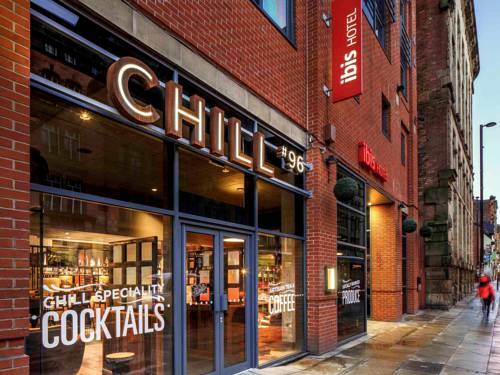 In the heart of Manchester city centre, the ibis Manchester Centre Portland Street features a 24-hour front desk and a lively bar. It is close to the city's major attractions, including shopping, nightlife, and the Old Trafford. 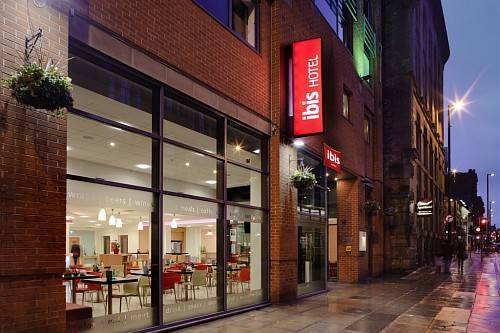 The modern rooms at ibis Manchester Centre each have a flat-screen TV with satellite channels. All rooms feature a work desk and internet access, and tea/coffee facilities are provided. Free Wi-Fi is available throughout the hotel. A hearty all-you-can eat cooked breakfast buffet is served daily in the dining area, featuring, eggs, bacon, fresh pastries, and continental cheeses. 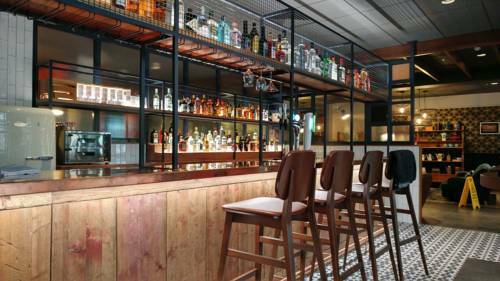 Guests can enjoy a 24-hour meal and drink menu and the informal bar serves is ideal for a nightcap. There are discounted rates available at Q James Street car park. 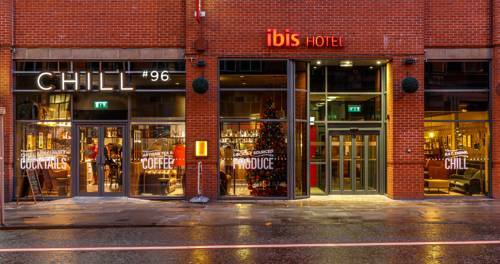 The ibis Manchester Centre is ideally located for the MEN Arena, along with the city centre universities. 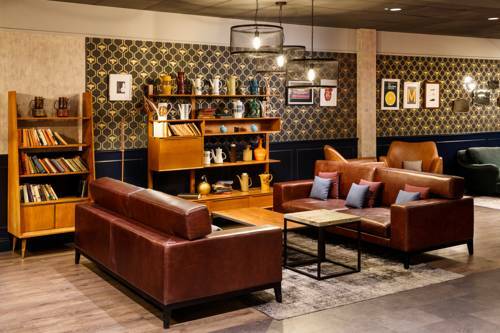 Piccadilly Railway Station is a 10-minute walk away and Manchester International Airport is 22 miles away.